Subject to a report published by Daily Mail, Arsenal have completed the signing of Henrikh Mkhitaryan from Manchester United in exchange for Alexis Sanchez, who penned a 4-and-a-half year deal at Old Trafford to bring an end to the captivating transfer saga which had formally rumbled onward for an age. It’s understood that the Armenian has supposedly joined the Gunners on a long-term basis, a mid-season switch which greatly satisfies the 28-year-old play-maker, as it offers him the opportunity to ply his trade for a club which he’s been ‘dreaming’ about playing for. 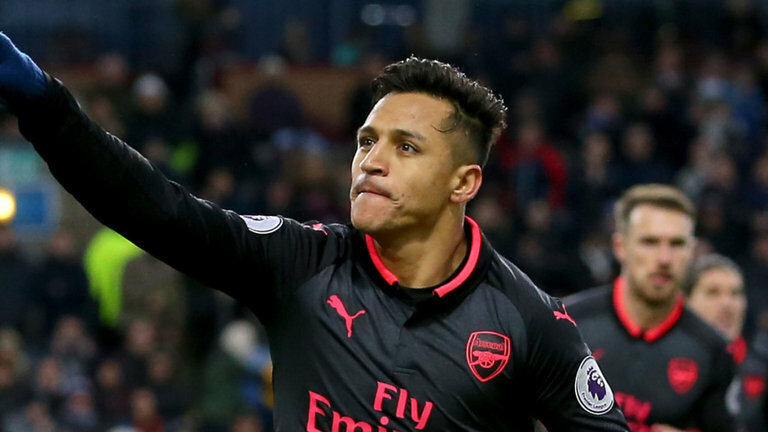 Arsene Wenger will recognise the influential qualities which he’ll be losing with Sanchez’s departure, although the French tactician offered some spurring comments regarding his new ‘complete’ squad member. “Henrikh is a very complete player. He creates chances, he defends well, he can absorb distances and he’s very committed as well. I must say he’s a player who has all the attributes.” He said, glowingly. Share the post "Arsenal sign Henrikh Mkhitaryan from Manchester United in exchange for Alexis Sanchez"